This is not something that is new. We already know that mobile searches have surpassed desktop searches. It is of the utmost priority now for every website to be mobile-friendly. The first reason is that users find it frustrating using a difficult to access website; they will prefer to go to a competitors website and may never return to your website. Also the second reason is that, Google will not hesitate to penalize you, which will affect your SERP (Search Engine Result Page) ranking negatively. If you are unsure of the mobile-friendliness of your website, we recommend you to take the Mobile Friendly Test and find out what changes you need to make. Also keep these points in mind to ensure that your website is mobile-friendly. a> Signal to Google when a page is formatted for mobile (or has an equivalent page that’s formatted for mobile). This helps Google accurately serve mobile searchers your content in search results. b> Keep resources crawlable. Resist from using robots.txt to block search engines from accessing critical files on your site that help render the page (including ads). If Googlebot doesn’t have access to a page’s resources, Google may assume that the page is not “mobile-friendly,” and therefore not show it to mobile searchers. 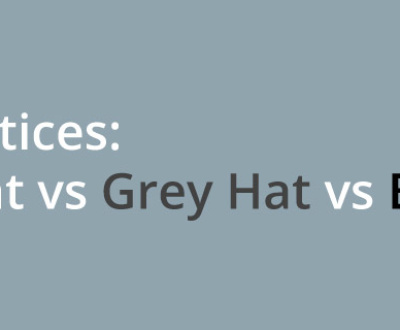 c> Avoid common mistakes that frustrate mobile visitors, such as featuring unplayable videos. Keep in mind, that mobile pages that provide a poor searcher experience are demoted in rankings or displayed with a warning by Google in the mobile search results. Voice Search is becoming more popular by the day. Many of us hesitated from using it, due to its lack of accuracy; but now it’s improved drastically. Google’s error rate in 2013 has gone from 23% to 8% in 2015. It is obvious that the better voice recognition gets, the more people will start using it for searching the web. The use of voice search has increased 7 times since 2010, and it will increase exponentially with voice search now being directly integrated into interfaces such as Siri, Google Now, and Cortana. Now, it is important to include this in your SEO strategy and focus on ways in which they can capture more traffic from voice search. 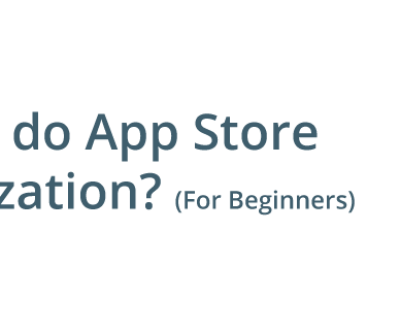 a> Create FAQs that simplify information into the who, what, when, where, and why. b> Prioritizing long-tail keywords over branded keywords. d> Use schema to provide context so it can be easily used by search engines. e> Use XML to provide microdata (e.g. with sitemap). Personalized search is the focus of all search engines today. Today search results change according to the viewer’s device, location and search history. Even desktop and mobile, there is a huge difference in the order of the search results that are shown. This is the result of semantic context of the search becoming more important. It’s not anymore about the keywords you enter, but the search engine is trying to interpret what you mean by that search. The search engine is looking for the context and aims to provide you with the answer you are looking for. Now, this has made life very simple for the user. 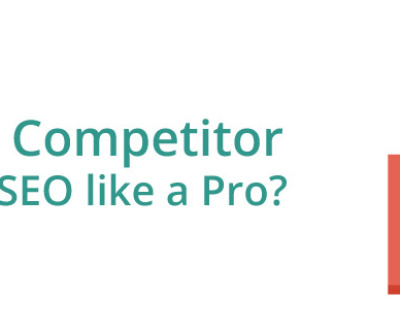 But it is difficult creating an SEO strategy keeping this in mind. Let’s look at some ideas for you to deal with semantic search. a> Worry less about exact keywords. Remember that till you have focused content you will be fine. b> Ensure that each piece of content you create on your website has a clear focus. Search engines are now designed to find the meaning of your content. 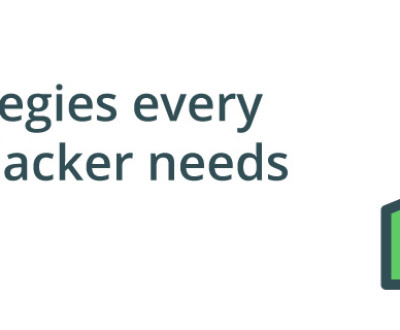 c> Try to understand user intent. User intent is all about creating content that satisfies a searcher’s intent, not just their exact keyword. d> Don’t stuff your content with keywords. It will only lead to penalties and loss in rankings. e> Use structured data markup. Data markup will improve your SEO in the age of semantic search. f> Make sure that all your content is optimized for the long tail. It is known that most users are now searching with longtail keywords. RankBrain has been in the news and discussed widely. It is a machine learning AI system that has been weaved into Google’s search algorithm. 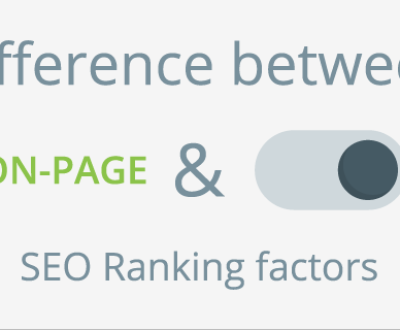 It is said to be Google’s third most important ranking factor. Its aim is to rank those websites higher which have quality content. It also tries to assess websites for their authenticity, originality and reader-friendliness. What RankBrain also does is decide the intention behind a user’s search. It shows the user with the best results according to high standards that it has set. So it becomes impossible for websites practicing keyword stuffing to rank well anymore. Only those websites that are consistent with quality content and have great user experience are able to rank well in the long term. Search engine land published an excellent “FAQ” about Google Rankbrain. 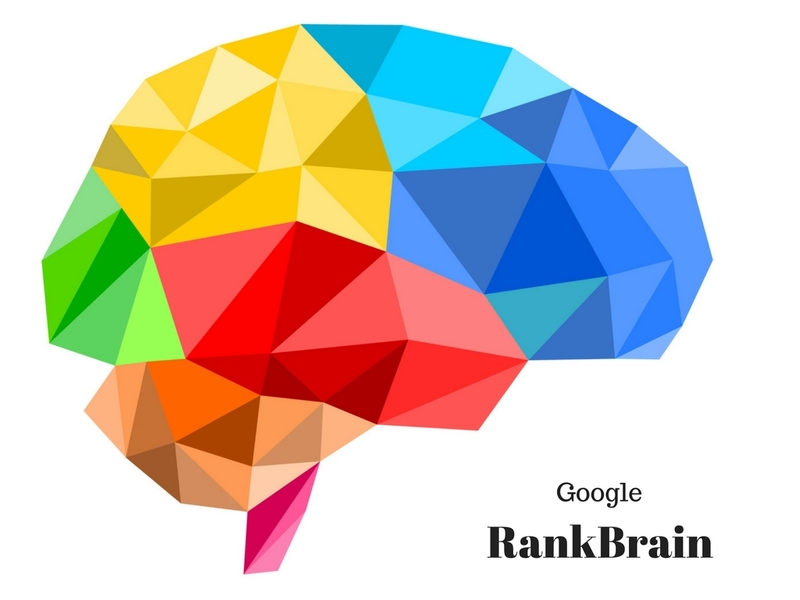 Check it Before going to optimize your site for RankBrain. a> Start by collecting ideas from Google AdWords Keyword Planner. 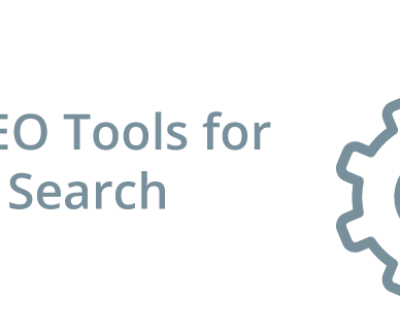 The tool illustrates how keywords are being searched and will give you a better opportunity to target these keywords. b> Check for your keywords using regular Google search and look at the related searches that are suggested at the bottom of the page. c> Don’t try to stuff keywords or have add a keyword for equal amounts of content, instead try to use a variety of similar phrases on your website in a natural manner that doesn’t affect readability. d> Its all about keeping your readers happy at the end of the day. You need to ensure that results pages where your website ranks highly don’t end up getting negative feedback. Google AMP stands for Accelerated Mobile Pages, and it is designed to load pages up to 30 times faster than normal. It has become a very important factor in SEO that has been accepted by people across the board. Imagine this, it not only ensures that you rank higher, but also ensures that you get more users to visit your website. 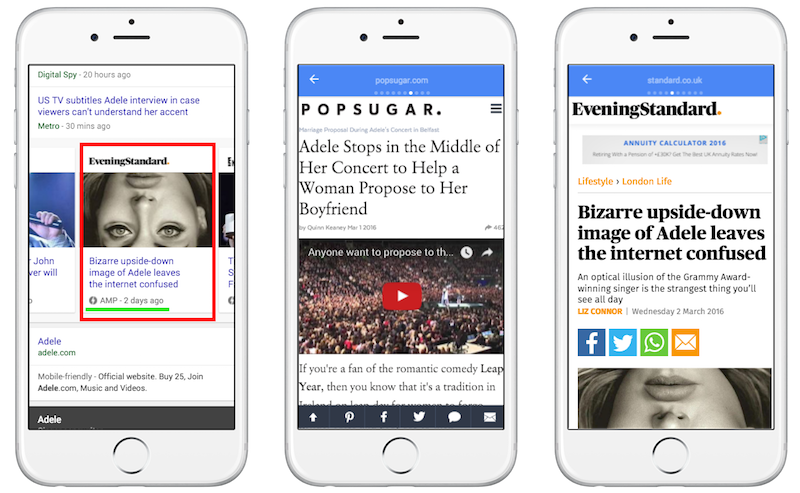 When it comes to mobile, adopting AMP can significantly impact your search ranking. You need to understand that installing AMP is a move with virtually no risk and potentially loads of reward. Slow sites on mobile are synonymous with low engagement. 40% of the users will leave within 3 seconds. AMP adoption is still less than 25% as this is not a ranking factor yet, but more than half of the SEO industry believes that it will drastically impact the ratings in the future. In 2017, the first move you can make is setting up AMP and seeing the guaranteed increase in number of users. That earlier you set it up, the lesser competition you will have. Google dominates search, there is no doubt about it. Most SEO strategies are built to cater to the audience that is coming through Google, because that is where most of the audience is coming from. But in 2017, there needs to be some preparation that need to be done to prepare for Bing and other search engines where users are on the rise. Today, Bing is rising in popularity because it is the default search engine for voice controlled personal assistants like, Cortana and Siri. It is important to note that 25% of Bing’s search is by voice; showing us again how voice search is growing. Also, optimizing for Bing is not so difficult once you have done it for Google. The main difference that you will see in Bing are things like inbound anchor text and keyword in domains. Start with your basics, like ensuring that your pages are being indexed and increasing Bing’s crawl frequency to keep your indexed content up to date. a> Content and keyword density is important. b> Inbound anchor text is more important. c> Meta keywords still count, but stick to five or six at the maximum. d> Keywords in domains are more important. e> While Google shuns the idea of weighting a page’s rankings with social media impact, social sharing is definitely important to Bing. The most important question to ask, when it comes to SEO is ‘What is audience looking for?’ or ‘What can I provide my audience?’ Only after this can you proceed to create content. And for this content to reach your audience, it must be easy for the search engine to find. This is where Schema Markup come into the picture. When you have structured the data on your website, the search engine will be able to easily present your website/information to the user and satisfy them. Today, it is necessary that you structure your website either using schema.org Microdata or JSON-LD. Rich snippets, reviews, quick answers and knowledge graphs are all possible when you have structured data in place. You need with information that is categorised properly, so that when Google is looking to answer the user, you have the exact information it needs. Google has also increased it usage of Quick Answers, to over 40% by the beginning of 2016.
a> Rich results : Structured data makes it easy for your website content to be extracted and presented; mostly on mobile in the form of recipes, articles, and videos that will appear in Rich Cards, as either a single element or a list of items. b> Knowledge Graph cards : When you are considered an authority for a certain domain, Google can use the structured data on your website as factual and import it into the Knowledge Graph, where it will be used to answer prominent answers in Search and across Google properties. Go to http://schema.org/docs/schemas.html where you can find a list of the most common types of schema markup. Go ahead and find the types that are best suited to your business. ‘Content is considered King’ when it comes to SEO. In 2015. “How To” video searches increased by 70%, with over 200 million hours watched. As of today, there are 2 trillion searches a year on Google. More and more users are looking forward to watch videos as answers to their questions compared to just reading answers on a website. YouTube is the second biggest search engine in the world. Video content is today easy to produce and can ensure that your information is trusted. Video is also a sign of quality content/ rich media on your website. Google is expected to increase the ranking factor of websites that include videos, as consumers have started demanding videos in search results. So it can be guaranteed that having a video will definitely boost your page rank. a> Video transcript : Including a transcript of the audio portion of your video improves its findability and adds further support for its relevance to search requests. b> Video sitemap : The video sitemap must include metadata that may be customized include duration, rating, view count, age and appropriateness. c> Host your video on YouTube: It is a good practice to host your video on YouTube and embed the video on your website. d> Backlink from your YouTube video : You can create two backlinks from YouTube by adding your website URL in the video description. e> Optimize videos for load time : Google considers page performance in its algorithm. Page load time affects user experience, which means it affects SEO. f> Social signals : The more number of people view and like your video; it sends a positive signal to search engines of the quality of your content. Get ahead of your competition by implementing these tips and staying on top of the trends in the year 2017. Ensure that you are following all the latest developments in the world of SEO and making changes to your website. Keep in mind, that there is no better way than creating rich content that is user friendly and share-worthy to rank higher in the long term. Do let us know your thoughts and share any trends that you think we have missed.